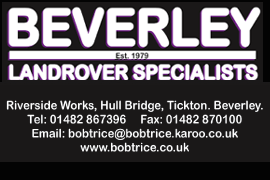 Humberside Police Archives | HU17.net – It’s all about Beverley! 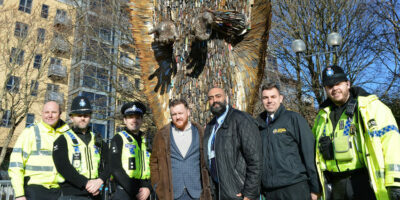 The former Riverside and Wyke areas will continue to be protected by a Public Spaces Protection Order (PSPO), following a decision record approving an extension to the order. The PSPO was established to address alcohol influenced anti-social behaviour within these areas of the city and requires a review every three years. The order gives the council or police the power to request anyone within the area surrenders alcohol, should it be required. 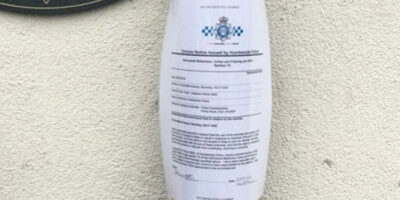 Beverley residents deposited 20 knives during a week-long national campaign to get people to surrender knives. Humberside Police say that during #OpSceptre in total 500 knives were given up throughout the region. Local police say dozens of knives have been removed from the streets in our region in just a few days. 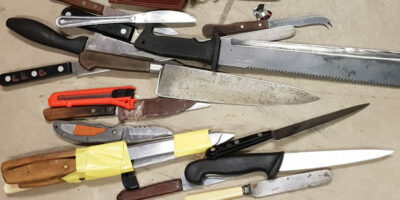 Humberside Police say following a national campaign, Operation Sceptre, people have been giving knives up. They have been leaving them in bins located at a local police station. 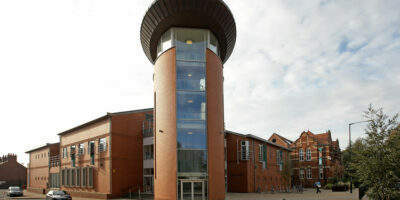 Local policing is coming under increasing pressure as a result of a lack of funding. 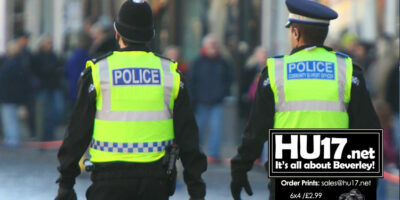 While in Humberside the number of officers has gone up, those numbers are only on par as things were in 2010. 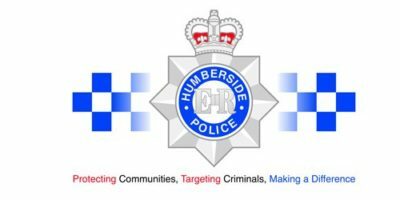 Humberside Police are asking the public to join them to help tackle the rising issue of knife crime. 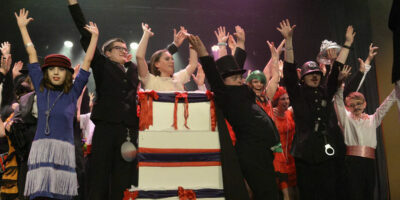 The appeal comes off the back of recent news that saw two young people lose their lives. As a region, East Yorkshire does not experience the same levels of violence seen in our cities. 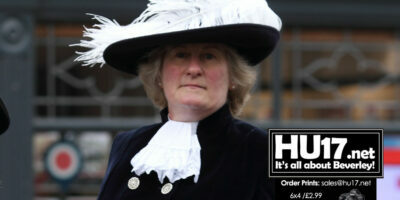 However, the issue of knife crime is on the certainly cannot be ignored. Beverley Treasure House has put its newest acquisitions on display. Items the public can see include 10,000-year-old bones and also a locally produced rifle. The items are being displayed in the in the recent acquisitions case at the museum. One of the interesting things you can view are some red deer bones. A Beverley man has been served with a Closure Notice in an attempt to prevent anti-social behaviour, disorder, nuisance and criminal behaviour in and around his home on Schofield Avenue in Beverley. Officers from Humberside Police successfully applied for a Closure Order for 15 Schofield Avenue, Beverley. 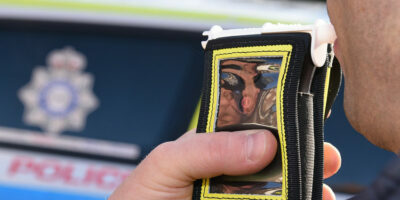 Drivers are being urged not to drink and drive and also to think about the morning after. Safer Roads Humber say that one-fifth of drivers when tested are over the limit the morning after. Humberside Police are already out and about doing drink driving checks. These are happening at all times of the day and night. 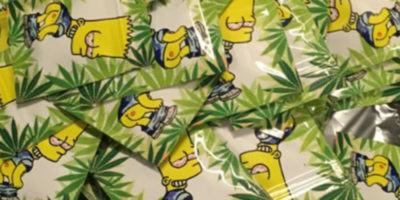 Humberside Police have seized drugs and arrested a man after they received a tip-off from a member of the public. Police acting on the tip-off seized Spice, Crack Cocaine, Cannabis and Heroin. They also recovered cash and moped. Humberside Police have named the man who tragically was killed in an accident on Molescroft Road Earlier in the week. Team Stand Tall say they re over the moon after they were named as runners-up the in Lifestyle 2018. 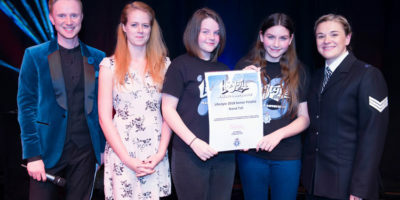 Amelia Elvin and Jess Clark from Walkington spent their summer raising money for a defibrillator. They also trained 42 young people in the village how to use it. 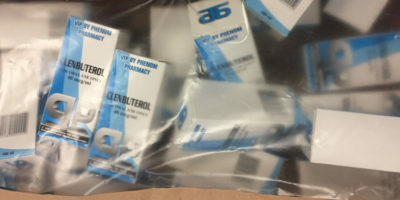 Steroids worth over £30,000 have been seized by Humberside Police following a number of raids including Beverley. 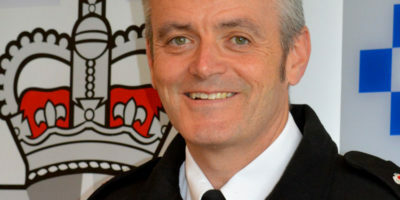 Chief Constable Lee Freeman has welcomed a new law which will see harsher sentences for those who attack officers in the line of duty. The Assaults on Emergency Workers Emergency Workers (Offences) Act came into effect this week. It not only covers police officers but also attacks on all 999 staff and volunteers.